But just because you're on a budget doesn't mean you need to forgo your dream honeymoon in an amazing location. There are plenty of exciting places where you can enjoy an unforgettable romantic getaway with your new life partner at affordable prices. First, let's start with some general tips for saving money on your honeymoon. If you're already looking to have your wedding on a budget, then it's unlikely you've chosen a date at the height of wedding season. But even if you have, that doesn't mean you have to go on a honeymoon directly afterward. You'll find amazing deals in the offseason and destinations will be quieter as well, allowing you more relaxation time with each other. An overwater villa in the Maldives isn't everyone's idea of a great honeymoon, even if it is what we're sold by the media. There are plenty of other options that are just as romantic and won't set you back a fortune. Get a little creative and go for something that's not so traditional. Maybe a scuba diving trip to Indonesia or a trek up Kilimanjaro (if that's your thing). It's your honeymoon, so play by your own rules. Don't mention the word "honeymoon"
Note: Flight prices have all been estimated using Skyscanner's Cheapest Month feature and other costs are based on figures from Numbeo. 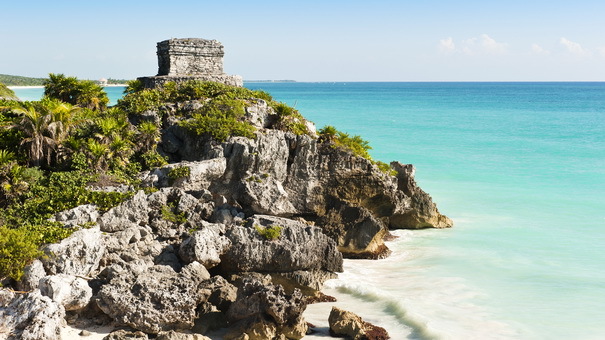 Whether you want to unwind on an oceanfront beach, enjoy some pure poolside relaxation, or discover the magical mysteries of the Mayans, Mexico has it all. Outside of peak holiday times you can always find reasonably priced flights, and almost regardless of where you go, costs are a fraction of those in the U.S. 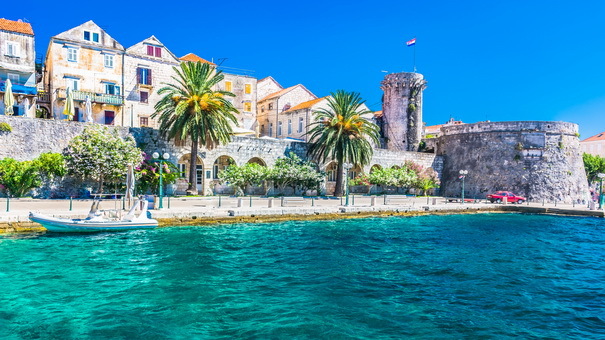 If you want a European adventure but are put off by the relatively high prices across much of the continent, then Croatia might just be the answer. 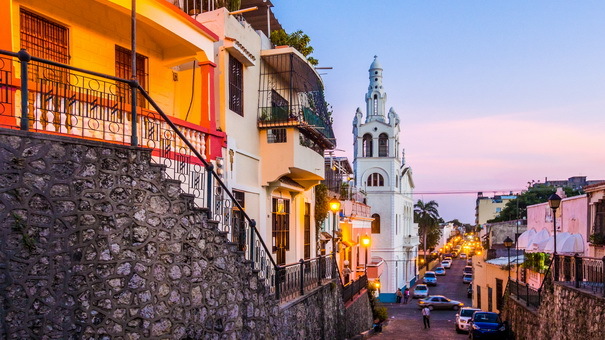 It's got quaint historic towns and cities with ancient architecture you can discover with your other half. There are also incredible beaches lined with turquoise water on the Adriatic Sea, and delicious cuisine. Your biggest expense will be getting here, but I have found flights for around $440 and there are unbelievable deals to be had on accommodation. Hotels are cheap and you can find great deals on Airbnb in many popular destinations. Consider Croatia if your idea of the perfect honeymoon is a mix of culture and European charm. There are so many parts of this exotic country to explore that settling on one place will be your main difficulty. Bangkok is a chaotic, busy, big city where you'll find lots of action and excitement. 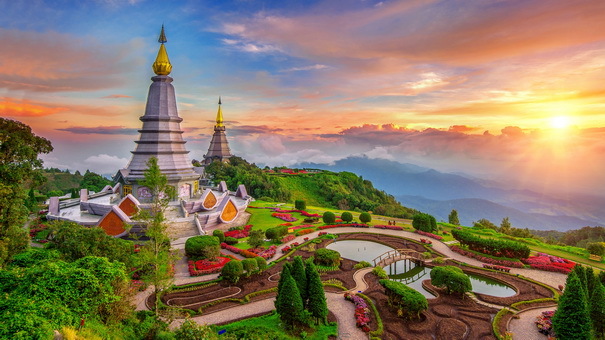 Chiang Mai in the north is laid back and full of historic importance and old world charm. The islands to the south are tropical paradises perfect for relaxing with some beach time. You can get flights to Thailand for as little as around $450 per person, and once you're there you'll find costs extremely low. I've found nightly rates for deluxe rooms in five-star hotels for around $80 per night in some of the most popular areas, and there are far more budget-friendly options available. No matter whether you are dreaming of stylish restaurants and bars, exciting adventure excursions, or sipping cocktails on white sand beaches, this idyllic Caribbean haven has got you covered. The vibrant and colorful surroundings, and friendly, welcoming people will undoubtedly take your honeymoon to the next level. Unlike much of the rest of the Caribbean, the Dominican Republic is extremely good value for money and is known for its well-priced, luxury all-inclusive resorts. 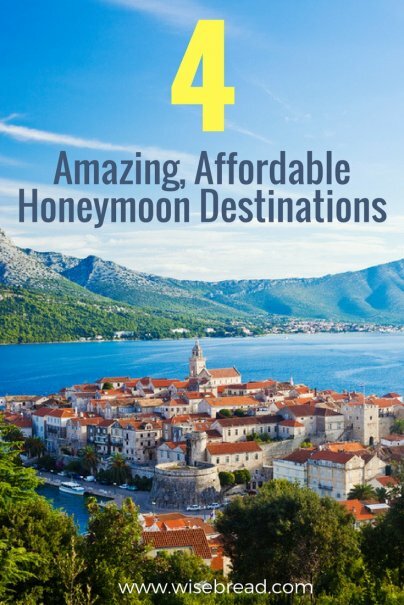 I've found flights here for just over $200, which when combined with the low living costs makes for a fantastic and cheap honeymoon.